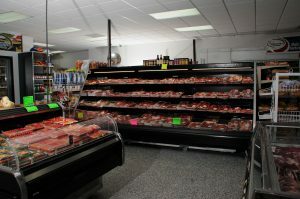 Fresh meat selection available every day at Boone’s Butcher Shop. Do you have any specialties or items you recommend? Our Special Marinated Boneless Pork Chops – these bad boys are ready for the grill! The secret to getting the perfect pork chop is to let them steam for 20-30 minutes after you grill them. We line a small cooler with aluminum foil, place the chops in the cooler and shut the top. The steam makes them extra juicy and tender! Homemade Bratwurst – also perfect for grillin’! Try our brats with cheddar cheese or hot brats with pepper jack cheese. We also make an all-beef bratwurst. Find them in our freezer section! Fresh Stuffed Sausage with Cheese – what’s better than our homemade breakfast sausage? Our homemade breakfast sausage stuffed into a natural casing with chunks of cheese inside, that’s what! Boone’s All Meat Bologna and Hotdogs and Pit Ham– we partnered with a family owned and operated butcher shop in southern Indiana to develop Boone’s All Meat Bologna and Hotdogs. It only takes one taste to make you a believer! Ask for a sample of our bologna and ham in the deli. Beef Summer Sausage and Snack Sticks – made and cooked right here in our plant! Choose plain or with pepper jack cheese. Seasoned Stuffed Pork Chops – pork chops stuffed with our homemade breakfast sausage and then covered in our unique Piggie Rub. Meant to be cooked low and slow. Talk about a belly-filler! Fresh Ground Beef, Chuck and Sirloin – we grind fresh beef every morning. You can taste the difference. If our ground beef is a little brown in the middle, don’t worry, that’s normal for natural ground beef with no preservatives. Check out our FAQ on that here. Pork Burgers – try them plain or with our BBQ seasoning. We make excellent beef burgers too, but sometimes you just need something a little different! Sweet Bourbon Glaze – this sauce is finger-lickin’ good! Great on pork and chicken, our favorite way is basted on baby back ribs. Makes a great dipping sauce too! 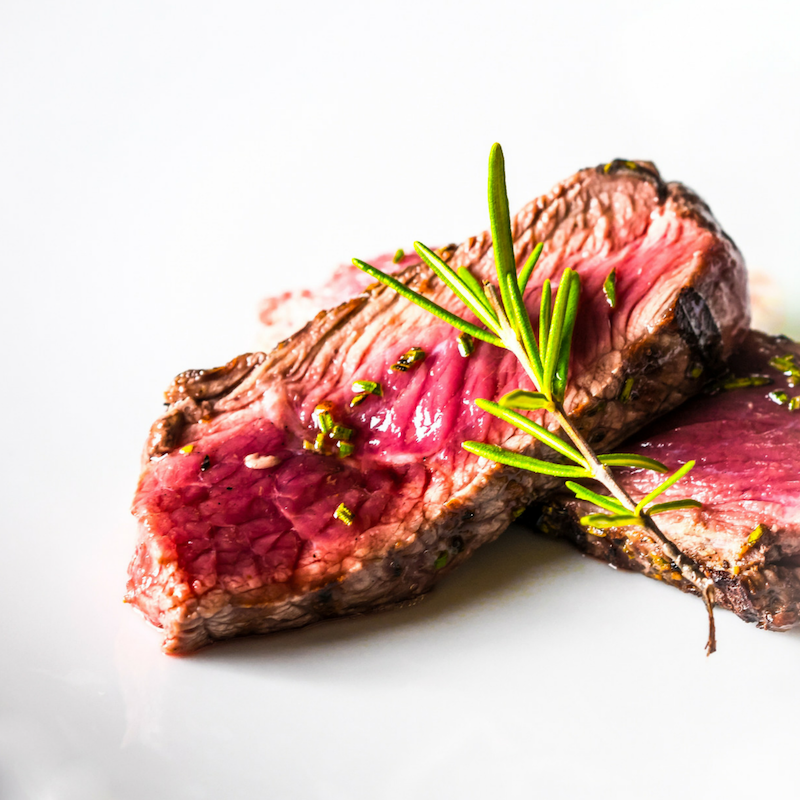 Boone’s Ultimate Steak & Roast Rub – our favorite steak and roast seasoning. It’s a great classic dry rub that can be sprinkled on almost anything. 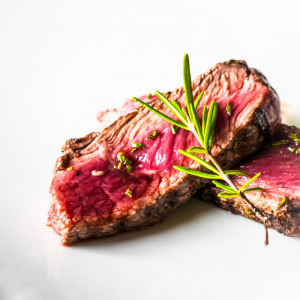 Put it on one of our bone-in chuck roasts or a cowboy ribeye steak. Copyright 2017 Boone's Butcher Shop. All rights reserved. Effective April 22nd, we are changing our operating hours to close at 7 PM Monday - Saturday. This is a permanent change in our hours. Please visit our store Monday through Saturday from 8 AM - 7 PM.